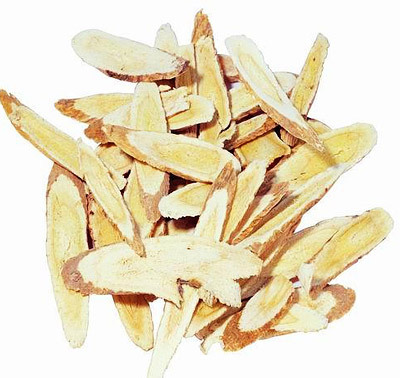 Licorice root can apply to many diseases in traditional Chinese Herbal Medicine. It can not only moderate the effects of other medicines, but also supply energy and release inflammation. It was a tribute to the royal court in ancient China. Licorice root has also been used in Western medicine to treat a variety of illnesses ranging from the common cold to liver disease. Also known as "sweet root," licorice root contains a compound that is about 50 times sweeter than sugar. Ningxia has produced licorice cream and widely applied it to various fields including medical, industry and food.